Welcome to Parks’ Place, your early education partner. We think of our relationship with the families we serve as a very special trust; therefore we believe the best way to meet our families expectations is by working closely with them to provide a warm, nurturing environment which creates an ideal and safe atmosphere for early childhood development. 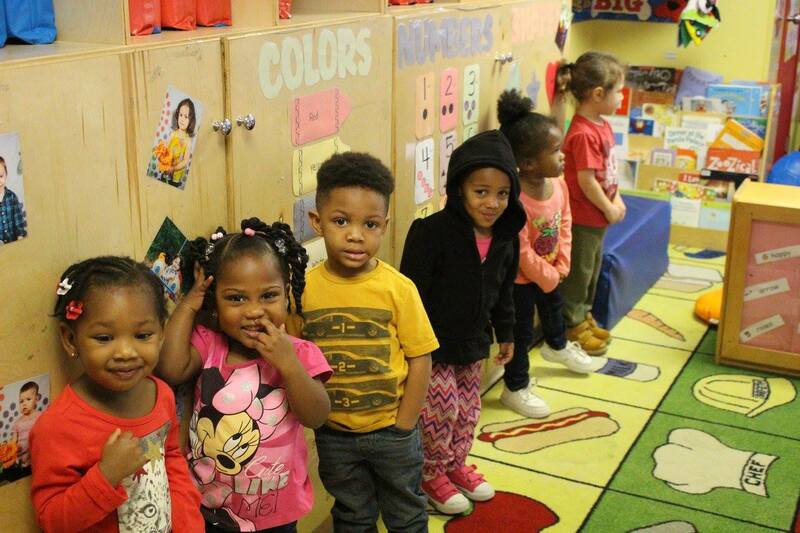 Our goal is to become one of the leaders in early childhood education. We adhere to the highest standards of safety, security, cleanliness, teaching and loving care. At the same time, we encourage parental involvement in their children’s lives and encourage parents to get to know our teachers and staff – and each other. We offer extended hours of operation because we understand the rapid pace of today’s working environment and the need to erase the stresses working families face. All of our programs are age specific focused and our play areas are designed to meet the needs of each child. Our programs help them advance at their own pace because we know that children learn best when they are actively involved.